Whether it’s personal, entertainment, or business, your content is important. 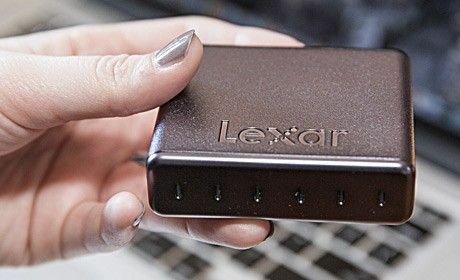 Easily store and access your data anywhere with the Lexar® Portable SSD. 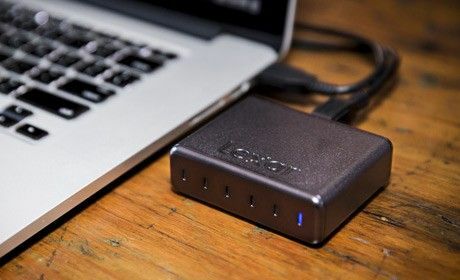 This sleek portable SSD provides high-speed performance on the go, and features an LED capacity meter so you can easily check available storage space at a glance. 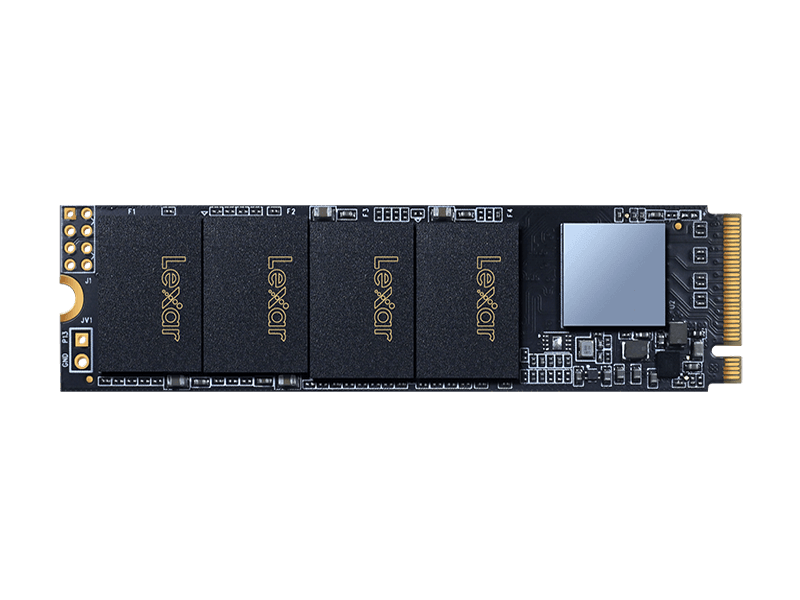 Available in 256GB and 512GB capacities. 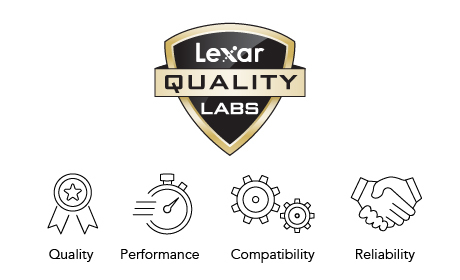 Save time with high-speed performance. Dramatically cut your transfer time with read speeds up to 450MB/s and write speeds up to 245MB/s. 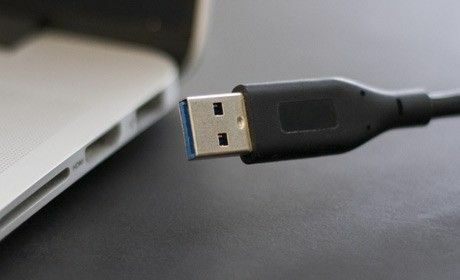 This makes it easy to quickly move and access all your favorite HD movies, music, photos, and files. Store and access big data. Cloud not available? Dealing with big data? 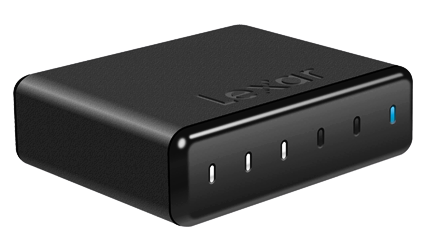 With the Portable SSD, you’re never more than a USB connection away from your data. 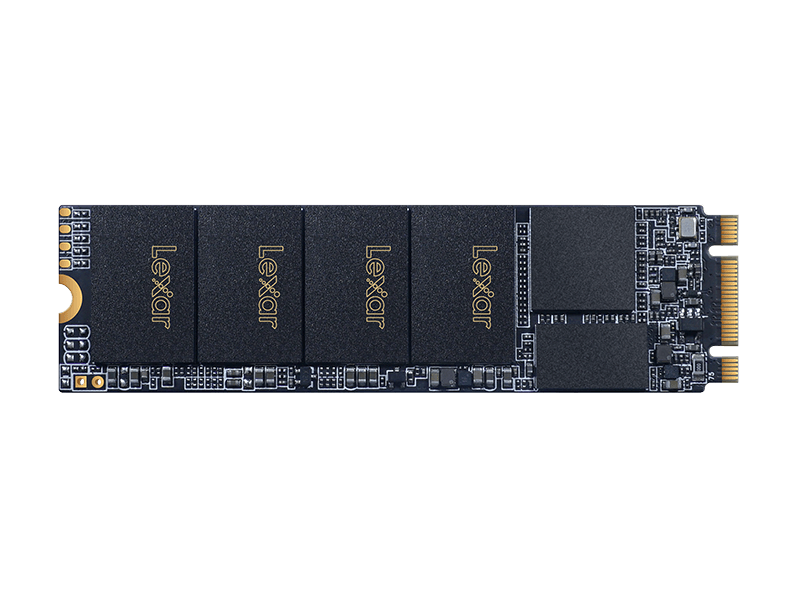 With huge 256GB and 512GB capacity options, you’ll have ample space to store and access more of the files you want with you on the go. So whether you want to watch movies while traveling, transfer photos or video between computers, or archive your music libraries, it’s got you covered. Check capacity at a glance. Take the guesswork out of determining how much storage space you have. With LED capacity lights across the front of the Portable SSD, you can easily check available storage space at a glance. Showcase your discerning tech style with the premium design and slate finish of the Portable SSD. 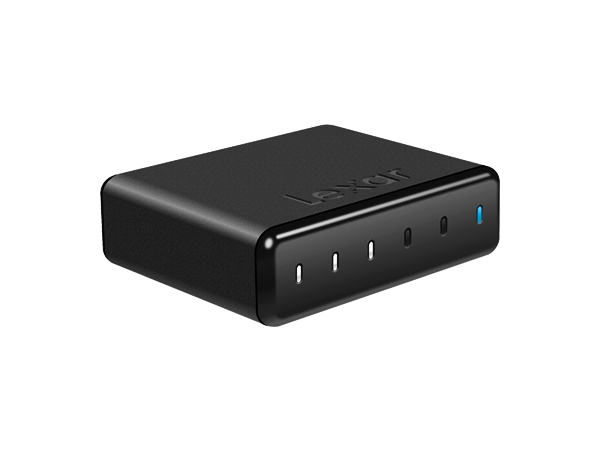 With its compact size, you can slip your desktop in your pocket and go. And unlike traditional drives, it has no moving parts, so it provides exceptional resilience to shock and vibration. Choose the format for your needs. 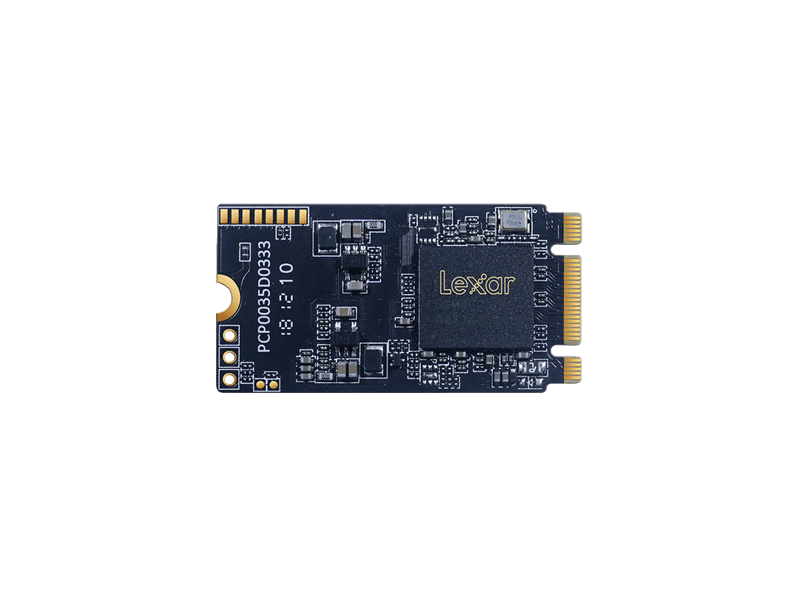 Format your Portable SSD in NTFS, FAT32 or exFAT based on your file needs. 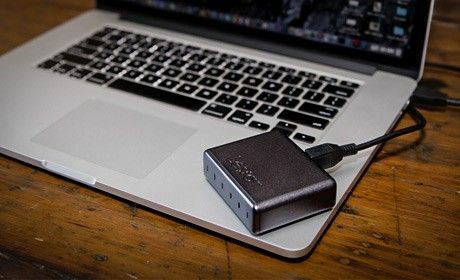 This enables you to store and transfer files larger than 4GB, so no matter what kind of big data you’re moving or storing, the Portable SSD has it handled. Create a custom workflow solution. 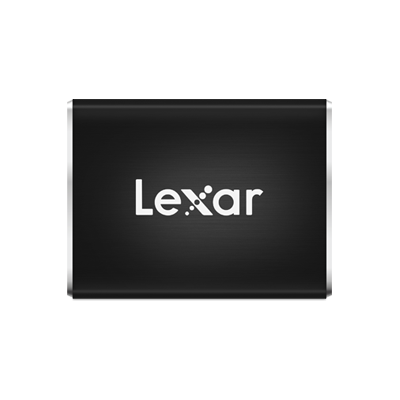 Easily integrate the Portable SSD with the Lexar Professional Workflow line of products. 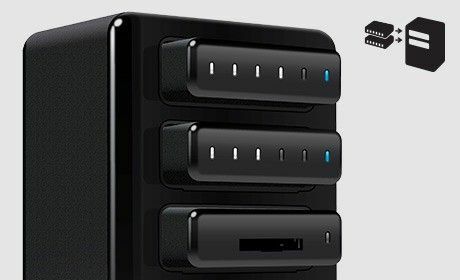 With your choice of hubs and card readers, you can customize your ideal transfer and storage setup. *Up to 450MB/s read transfer, write speeds lower. Speeds based on internal testing. Actual performance may vary.